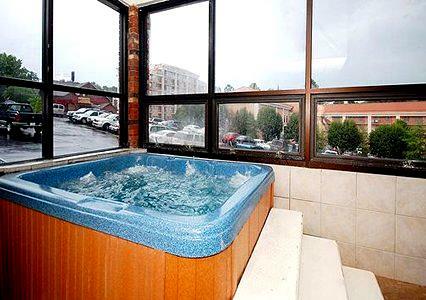 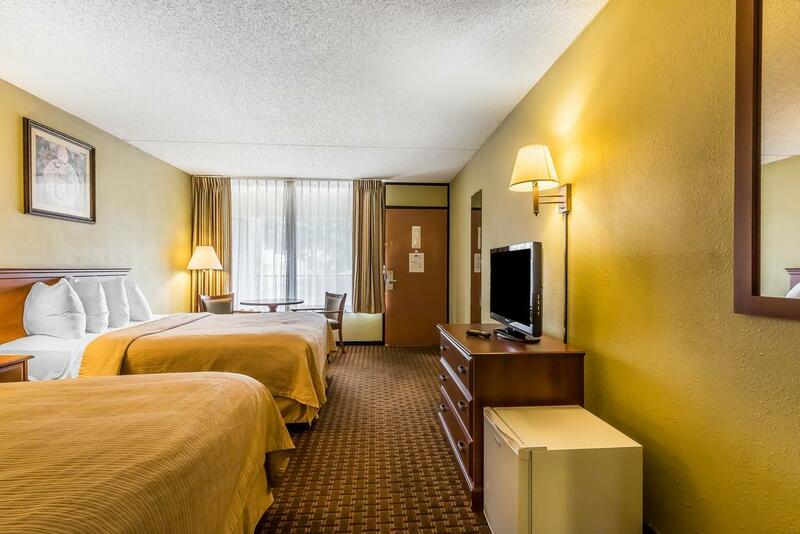 This mid-strip hotel offers guests convenience to all of the things to see and do in town, while providing a comfortable and affordable place to rest during your visit. 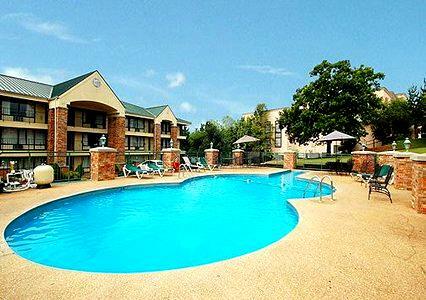 You save up to: $264.75 (84%) off! 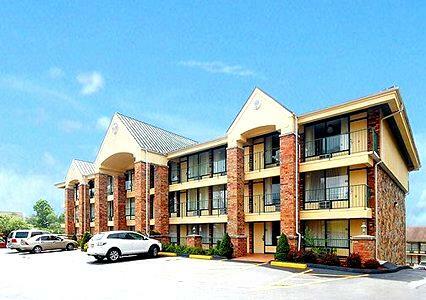 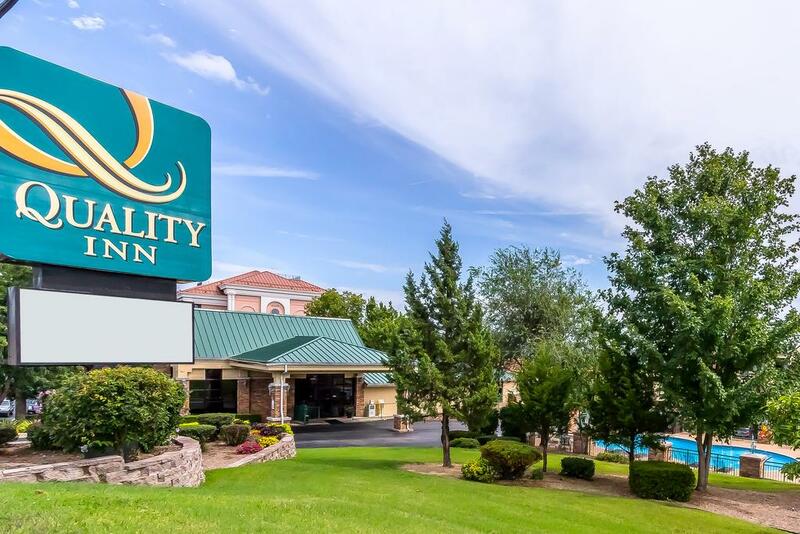 Booking tip: Quality Inn (On the Strip) is very popular, advance reservations are recommended! 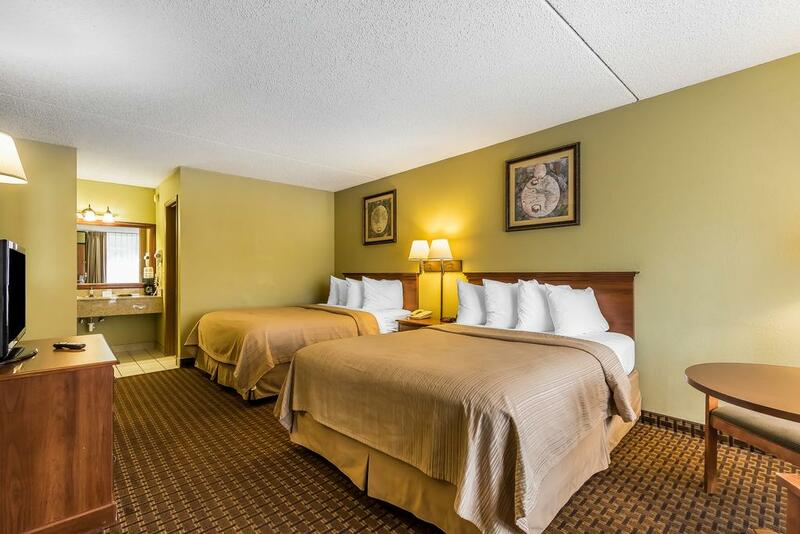 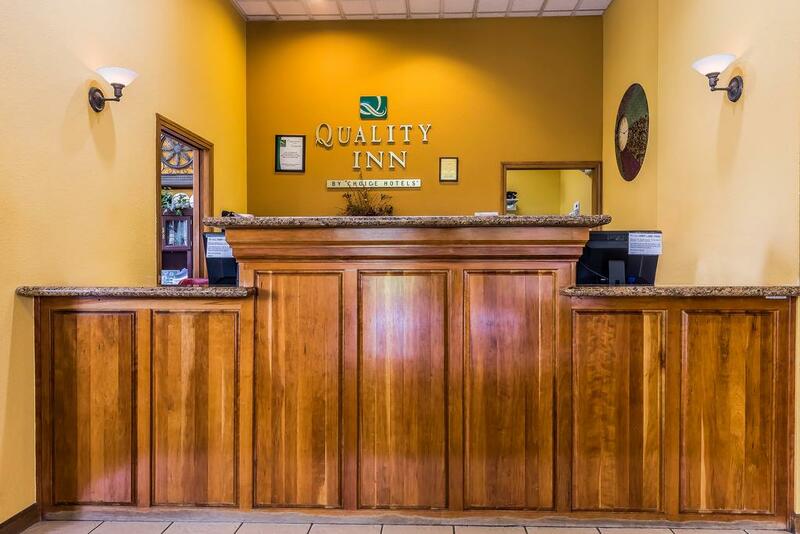 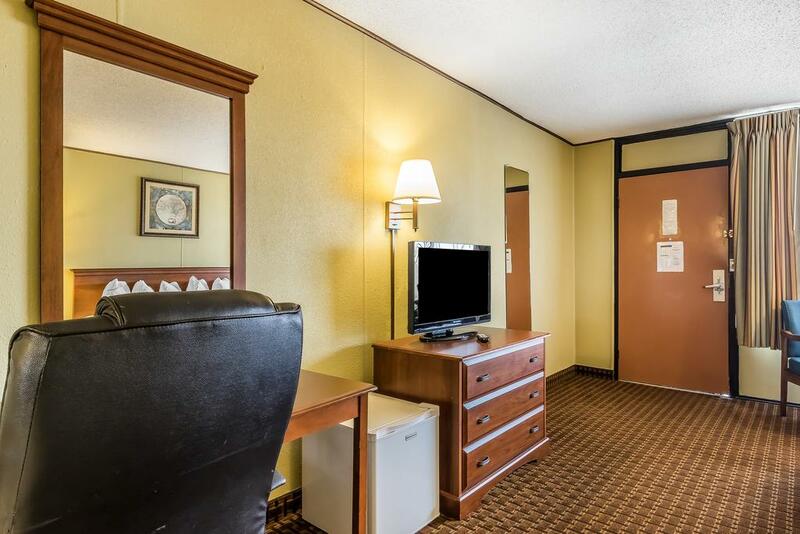 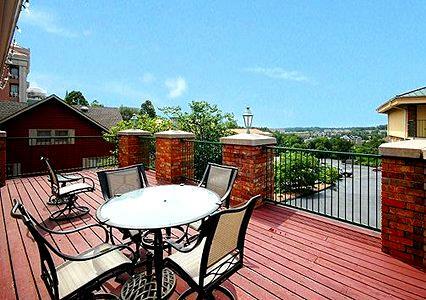 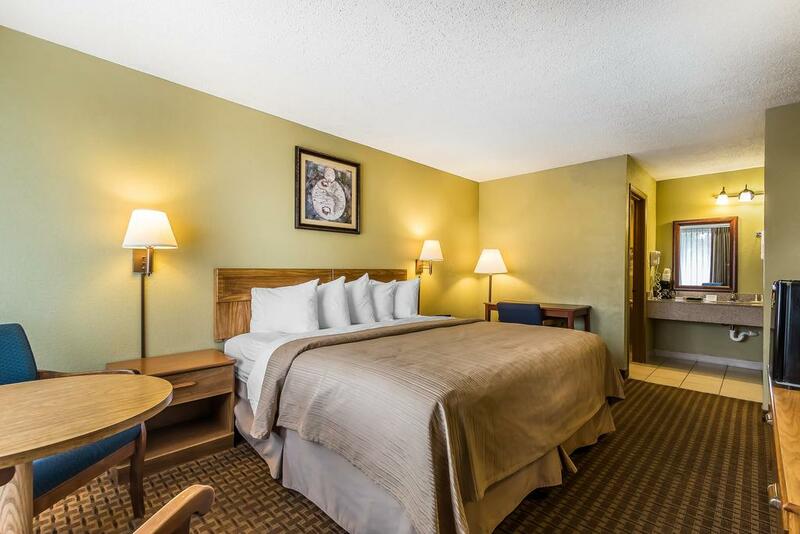 Those looking for a centrally-located property will have to look no further than the Quality Inn on The Strip in Branson! 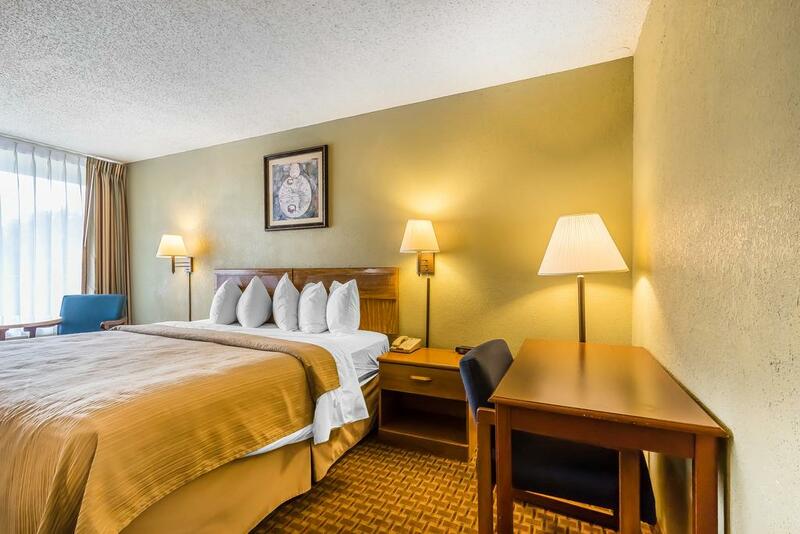 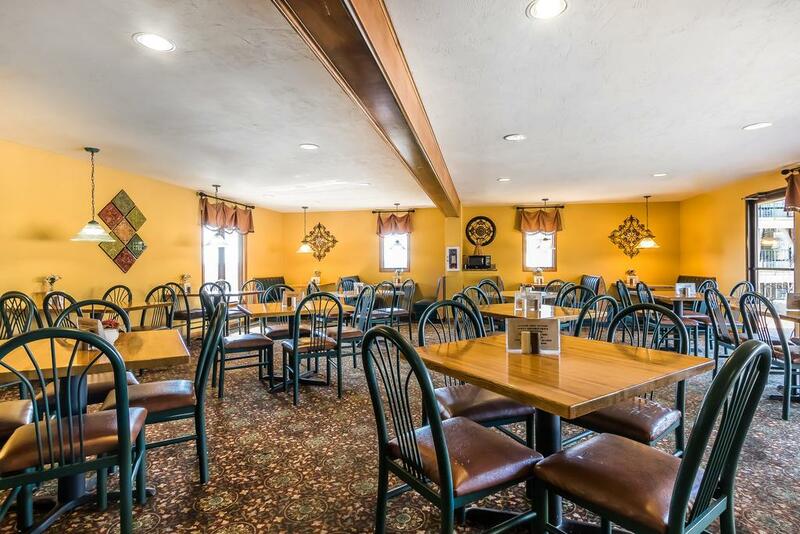 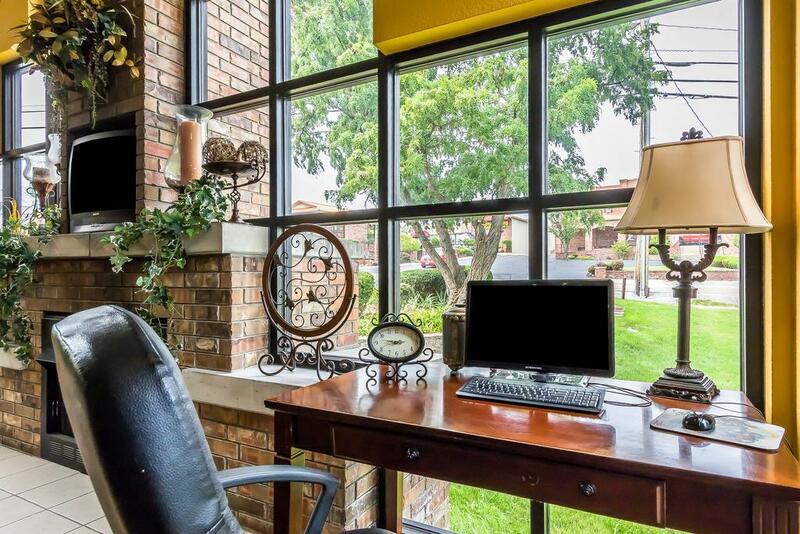 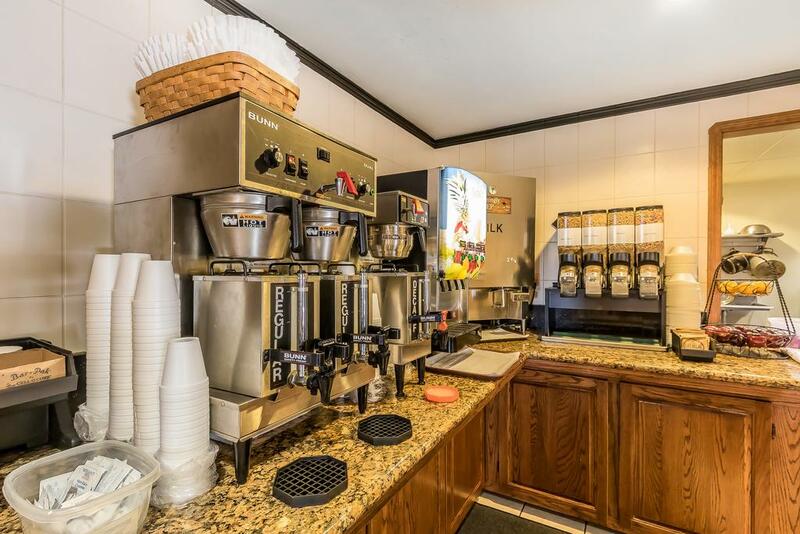 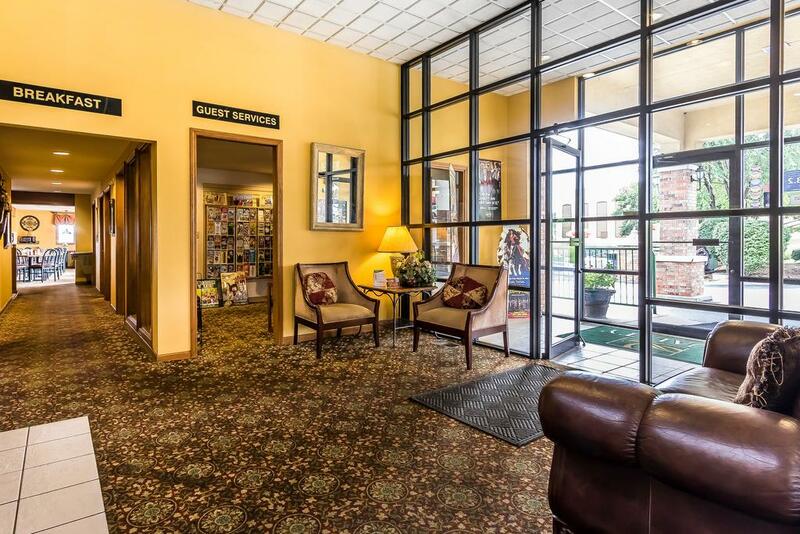 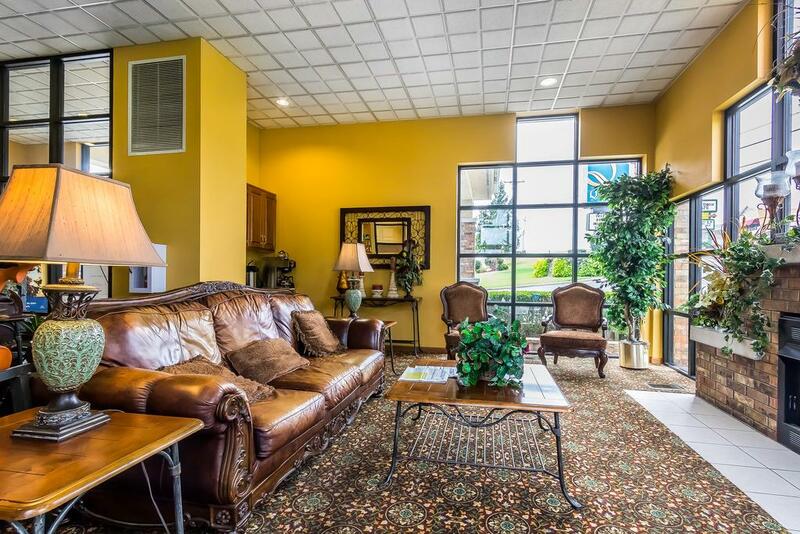 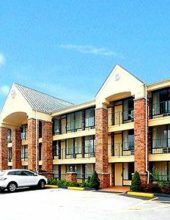 Providing guests with a great night’s rest, full-feature amenities, and service with a smile – this hotel offers one of the most popular choices amongt visitors looking for affordability and location. 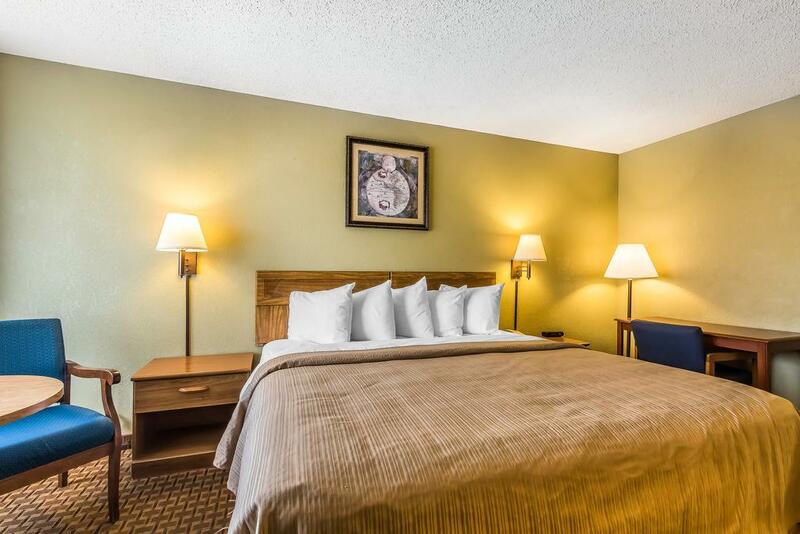 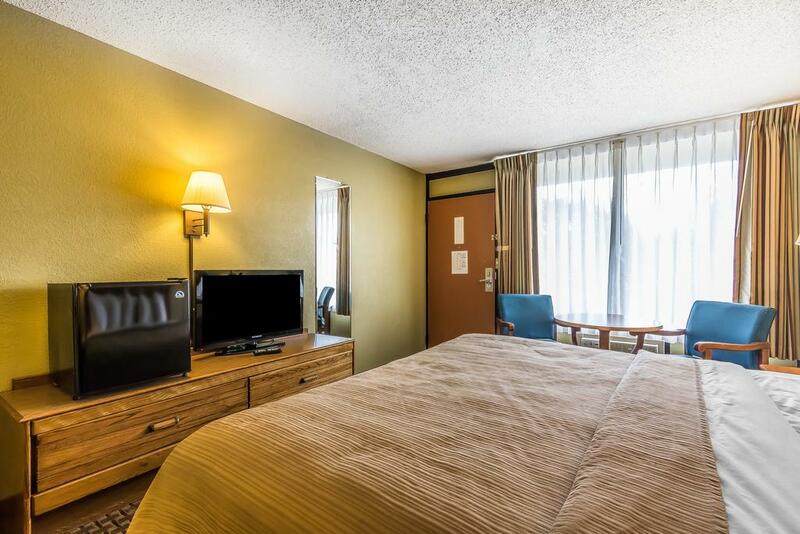 The rooms are clean and spacious, allowing plenty of room to spread out and relax during your stay. 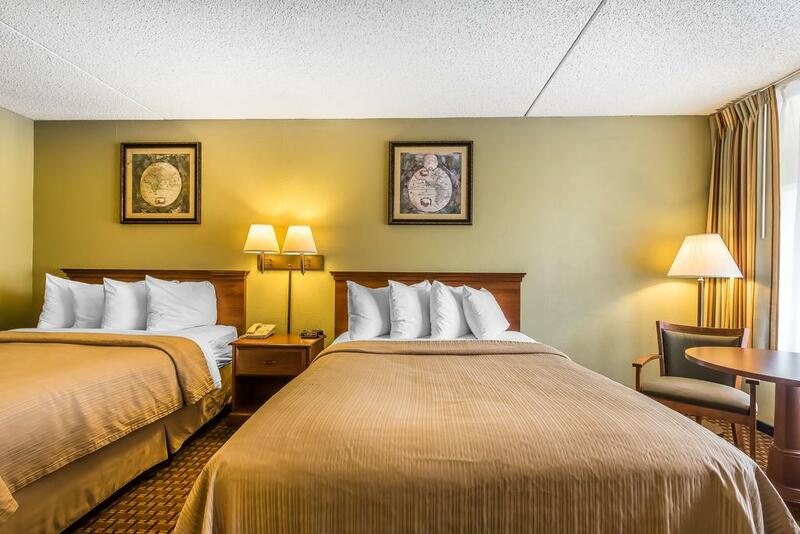 Whether you’re traveling to the area and staying for a night or vacationing with the family for a week – it’s sure to give you everything you need for a relaxing time in town. 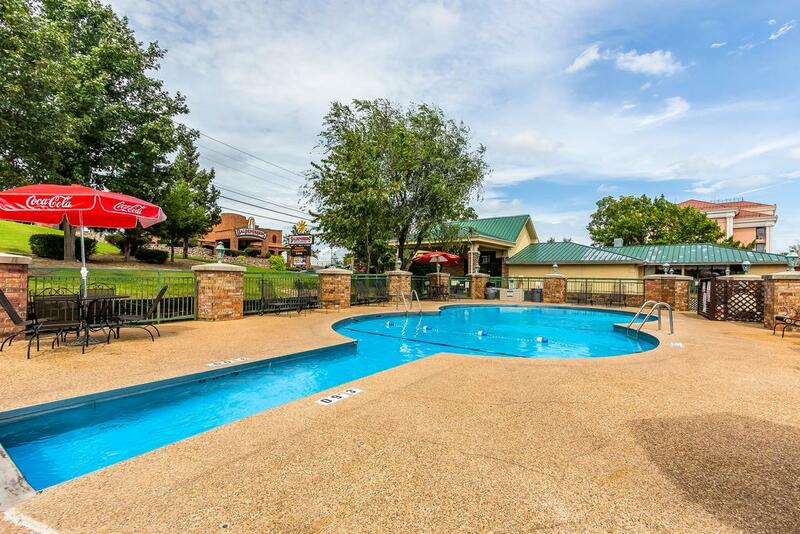 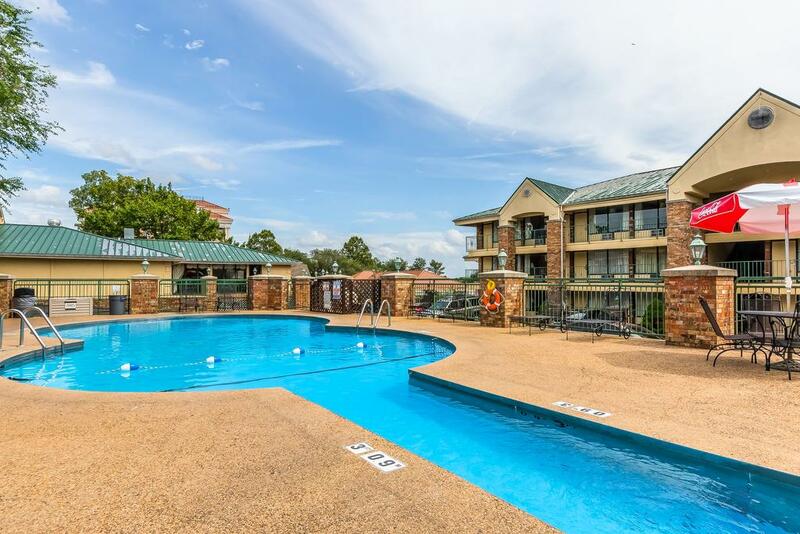 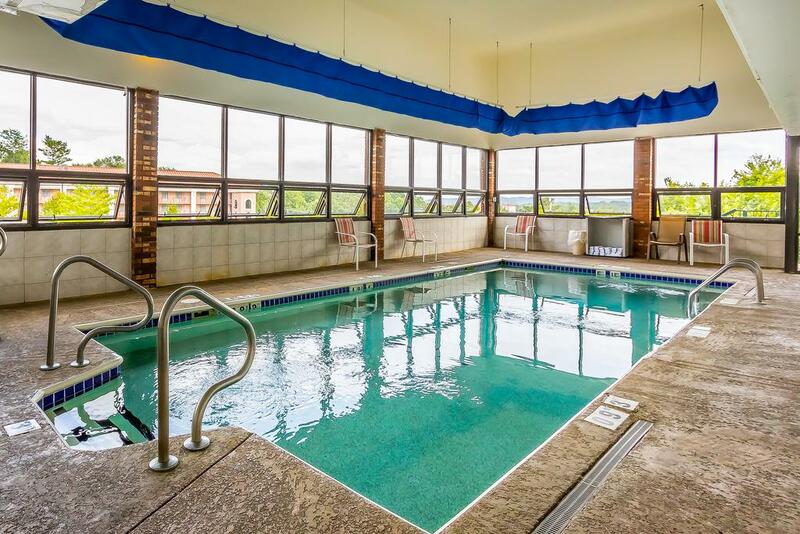 Indoor Pool, Updated Amenities, and More! 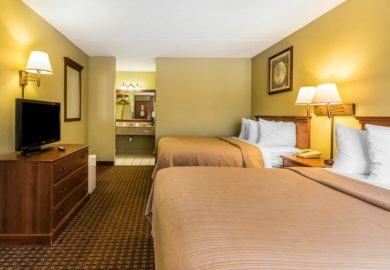 No matter what time of year you’re visiting Branson, the Quality Inn on The Strip provides the ultimate place to get away and relax during your stay. 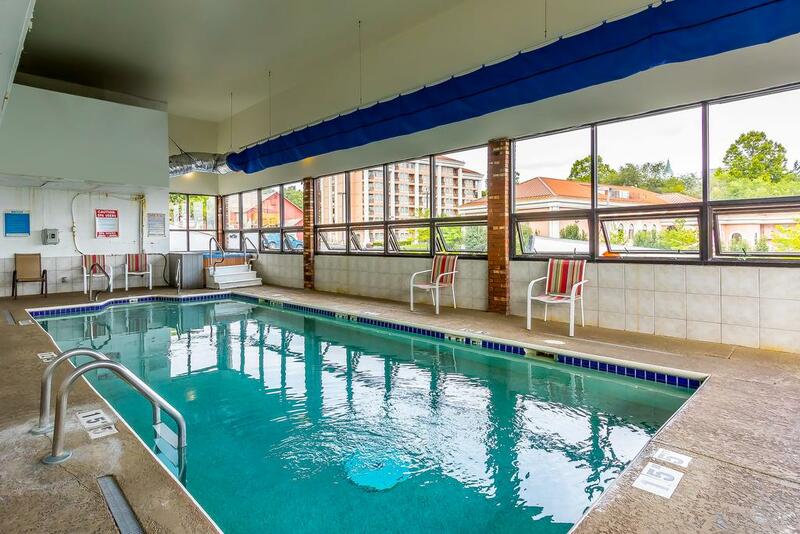 With indoor and outdoor pools, you can take a refreshing dip no matter the season! 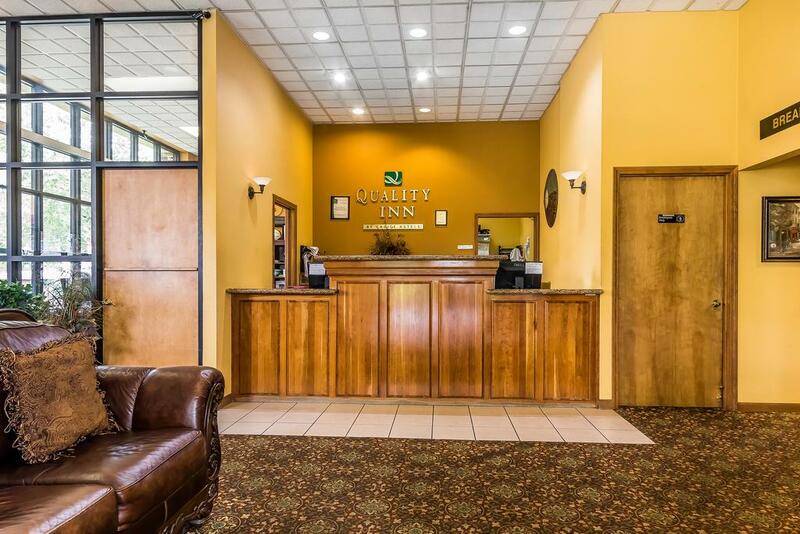 Centrally-situated in the heart of town, this hotel is one of the most conveniently-located properties you will find in the area. 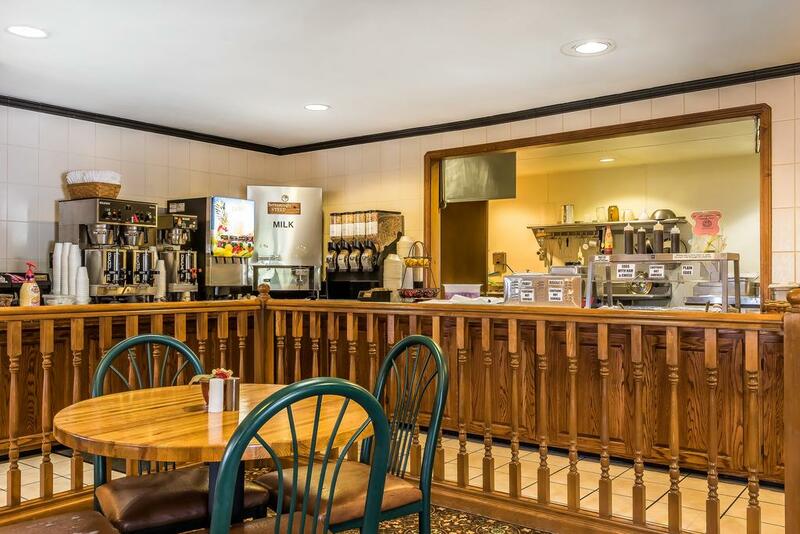 Sitting just off the main Highway 76 “Strip” it provides one of the most coveted locations in town. 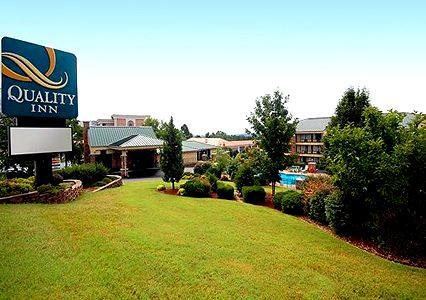 If bringing a pet, there is a $10 pet fee that applies (not per pet, no maximum, cats and birds are OK too). 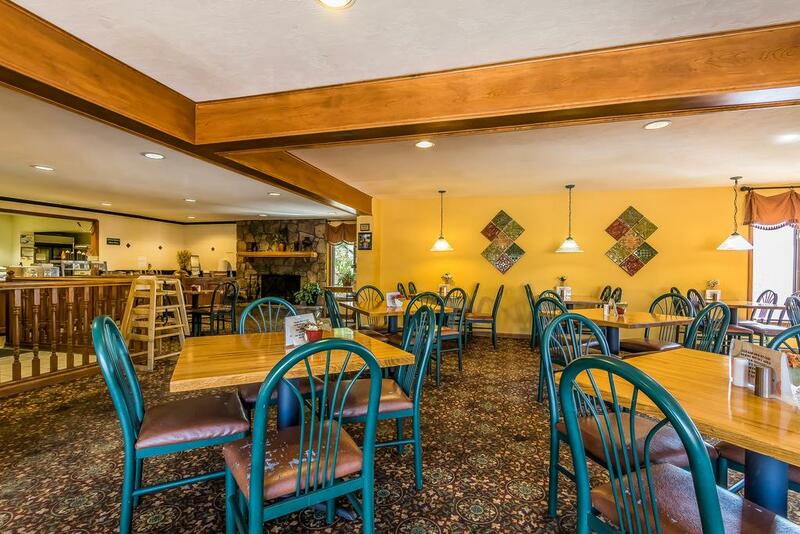 This is a very nice place to stay, the only reason for the 4 stars is it could use some painting and updating around the place but other than that it is a great place and they have a GREAT BREAKFAST, and the morning breakfast ladies are very kind and darn good cooks!